Welcome to the Wise Ukulele website. I am Scott Wise. 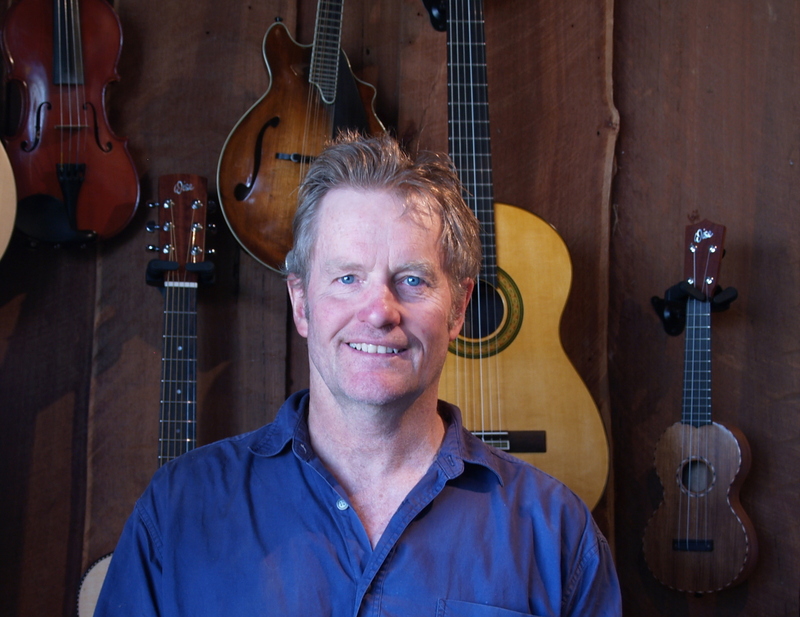 I have been making ukuleles since 1979. I have always had a deep interest in historic Hawaiian ukuleles and their precursors from Portugal and Spain. I believe that the traditional lightly built handmade ukuleles of the early 20th century have important characteristics which are not found in modern instruments. I am working to regain some of the old magic. I also make guitars of all kinds, violins and mandolins as well as some of the ukulele’s closer relatives such as cuatros, tiples etc. From all these areas of lutherie I bring a great deal of experience which has helped me to refine and optimise this, the most charming of stringed instruments. However my ukuleles, from the tiny piccolo up to the baritone and bass ukuleles, are made in the spirit of the first Hawaiian instruments. They are fundamentally ukuleles - lightweight responsive acoustic instruments first and foremost. They are quite different to the heavy, glossy, guitar-like instruments which prevail nowadays. For more information on my various models, options and design features please follow the links in the menu bar above. I work alone, building largely by hand in Margaret River, Western Australia, a place where forest meets a beautiful surf coast, much like Hawaii and the U.S. mainland west coast. It is a long way from almost anywhere, so I get out to meet the ukulele community around the world when I can. There’s no “shopping cart” here. This site is for your information. To buy one of my ukuleles you can contact me or any of the dealers listed on the dealers page.